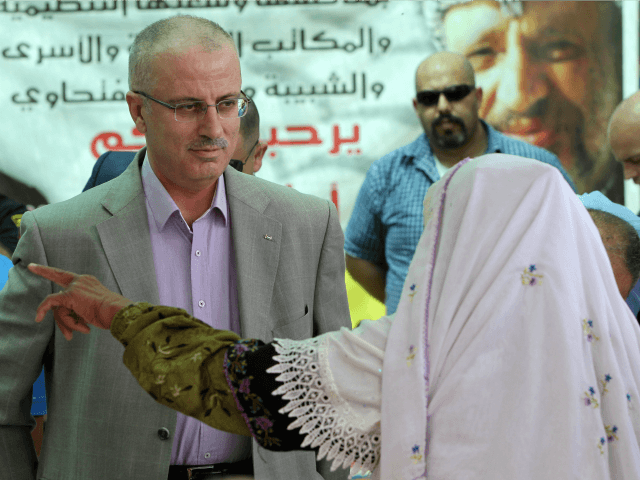 The Times of Israel reports: A delegation of Palestinian Authority ministers led by Prime Minister Rami Hamdallah was set to travel from the West Bank to Gaza on Monday for reconciliation talks with the Islamic terror group Hamas, which rules the coastal enclave. Hamdallah will be visiting the Strip for the first time in three years as part of a renewed unity bid, after a decade of estrangement between the two groups. Talks, backed by Egypt, are aimed to facilitate the transfer of power in the enclave from Hamas to the Palestinian Authority, but it is not yet clear how the sides will deal with issues such as security, over which Hamas currently wields total control.